Optimizations that eliminate system stalls and improve overall responsiveness. Integrated ChromeOS mouse driver provides a touchpad experience similar to ChromeOS. 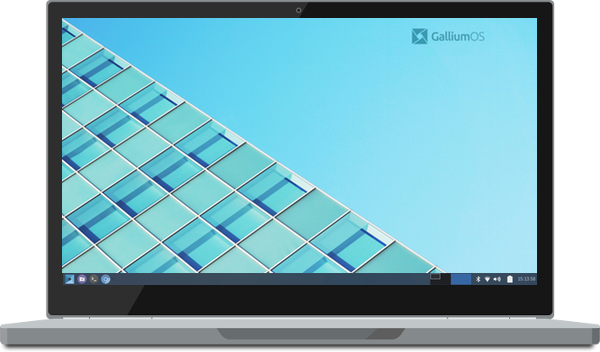 Built on top of Xubuntu to provide a lightweight and fully functional desktop. Fixes for issues that affect ChromeOS devices and are not found in standard distros.